Dewberry announced the promotion of David Maxwell to Senior Vice President. 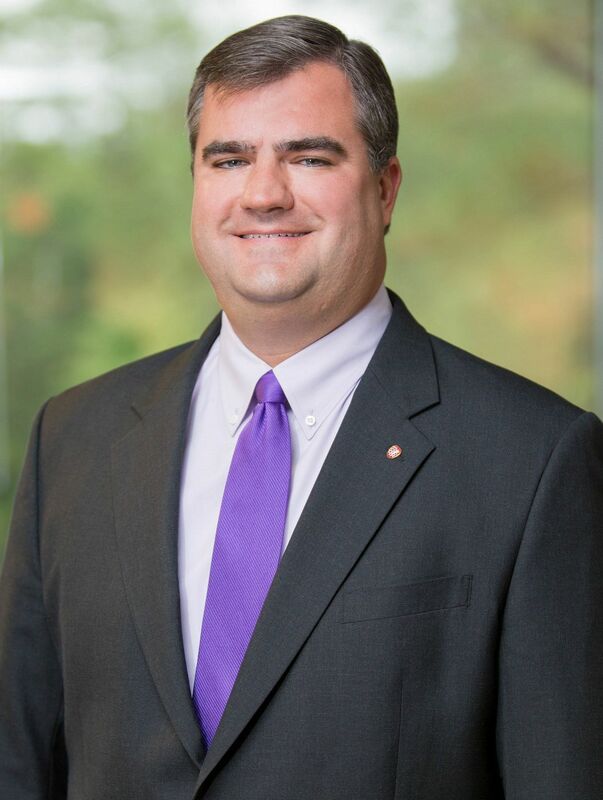 As a Vice President, he will work closely with Dewberry’s local leadership to set operational and growth strategies in the Southeast and will be responsible for leading the Civil Engineering Operations of the firm’s southern Virginia and North Carolina offices. He will continue to serve as the office manager for the firm’s Richmond and Virginia Beach offices. With more than 23 years of experience, Maxwell serves a diverse client base, including local municipalities, private industries, and large institutions. His background includes the management of full-service term contracts and large multidiscipline teams to bring unique engineering solutions to his clients. Maxwell earned his bachelor’s degree in civil engineering from the University of Virginia (1994). He is a registered professional engineer and a LEED Accredited Professional BD +C. He is a member of the Water Environment Federation, the American Water Works Association, the American Public Works Association, the American Council of Engineering Companies of Virginia, and the Society of American Military Engineers.